discover how city spaces are created and for whom. A City for Whoo is proud to be part of the Come out Children’s Festival in 2015. 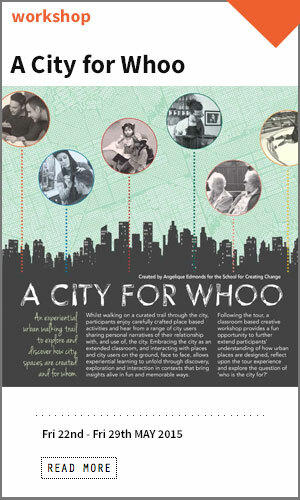 City for whoo is an experiential urban walking trail to explore and discover how city spaces are created, for whom, by whom and how we all share in their ongoing reinvention and use. 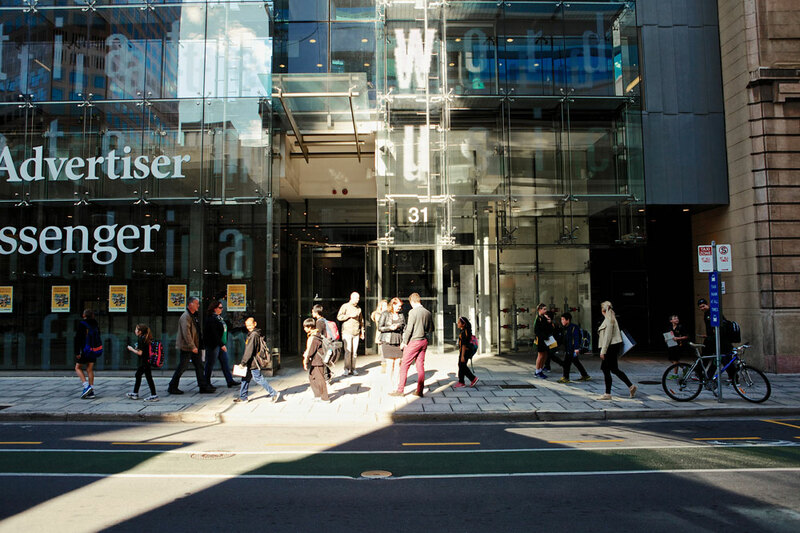 Whilst walking on a curated trail through the city, participants enjoy carefully crafted place based activities and hear from a range of city users sharing personal narratives of their relationship with, and use of, the city. 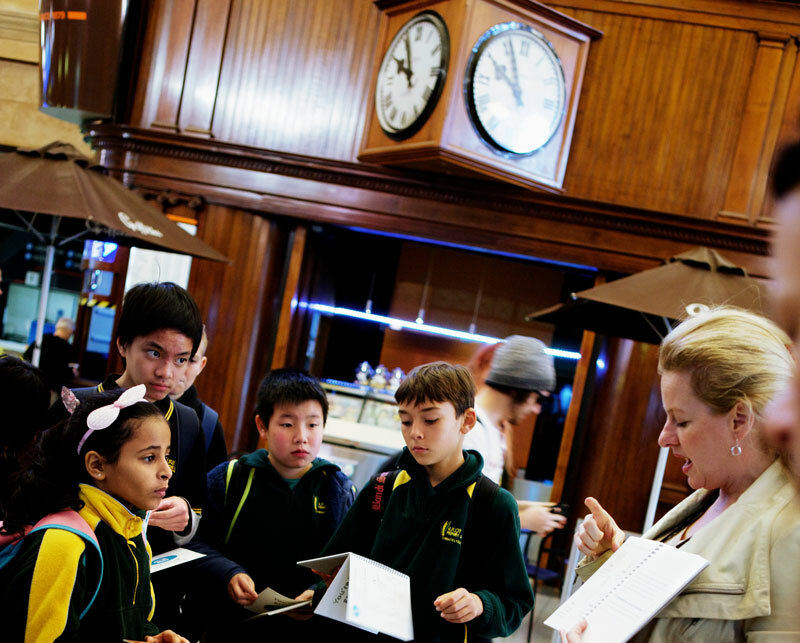 Embracing the city as an extended classroom, and interacting with places and city users on the ground, face to face, allows experiential learning to unfold through discovery, exploration and interaction in contexts that bring insights alive in fun and memorable ways. 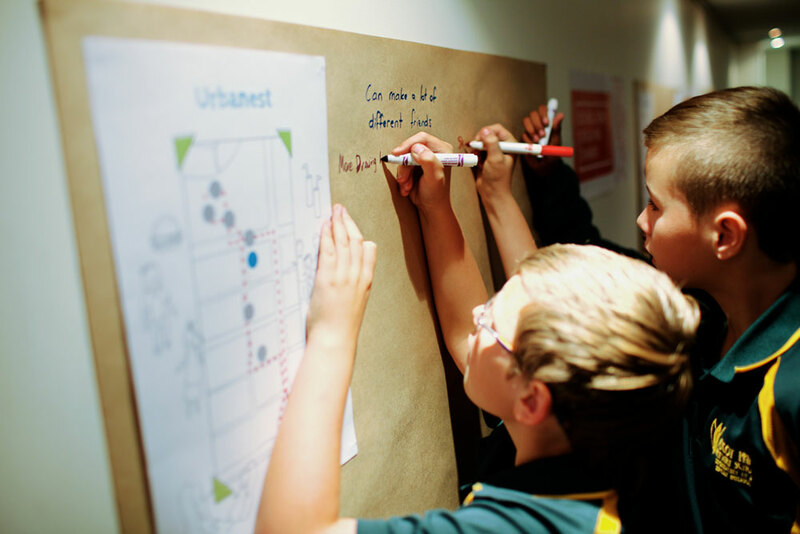 A City for Whoo builds on previous School for Creating Change projects, working with children to consider the urban form of the city. This previous work is described by the following videos. Shaping Space by Engagement from Office for Design + Architecture on Vimeo. Spaceshaper in Schools from Office for Design + Architecture on Vimeo. 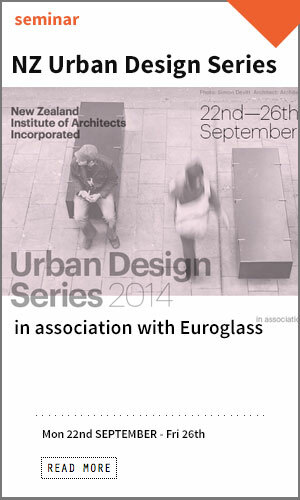 In this year’s NZIA Urban Design Series accomplished practitioners from New Zealand and Australia will present their knowledge and experience on some important urban design topics. To view the video preview click here. Social Sustainability is about ensuring the sustenance of the diverse social relations that exist in healthy communities. Creating the physical, cultural and social places that support wellbeing and a sense of community involves a process of engagement with the people who inhabit and frequent those places. For this reason good design, which promotes social sustainability and aspires to achieve the highest qualities in human relationships, is as much about process as it is about the outcome. The formal design of a physical place is critical, and sustaining good performance from that place over time, is best achieved when the design is integrated with the social infrastructure of the place. Public policy in Australia and around the world has become increasingly interested in measures of progress that go beyond GDP. There is increasing interest and concern for the performance of public space, livability of cities and the wellbeing of a city’s inhabitants. 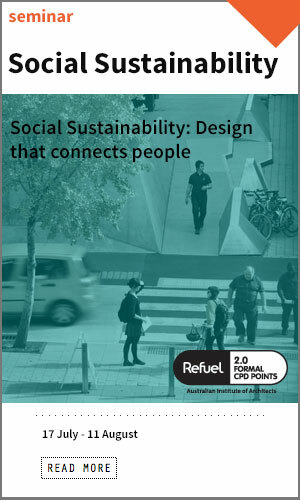 This presents a great opportunity for Architects and built environment professionals, who are uniquely placed to steward the making, management and development of mechanisms to sustain places of thriving social connection in our cities. This presentation by Dr Angelique Edmonds will discuss the growing public policy emphasis on wellbeing and performance of public spaces, how we can respond, what this means for innovation in design practice, who is involved in delivering Social Sustainability, why it is important, and what happens if we don’t. 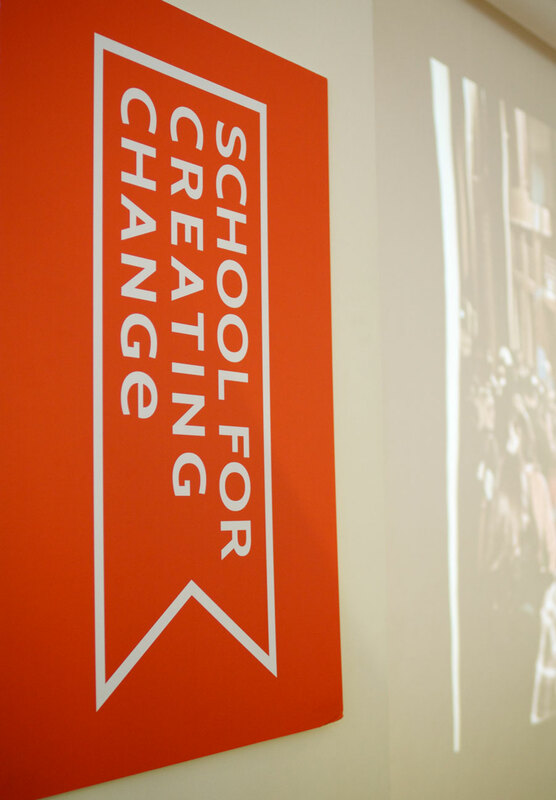 Press for Change is hosted by the School for Creating Change and is an introductory workshop & meet up to inspire curious and aspiring changemakers & generate their momentum. Are you an audacious dreamer? 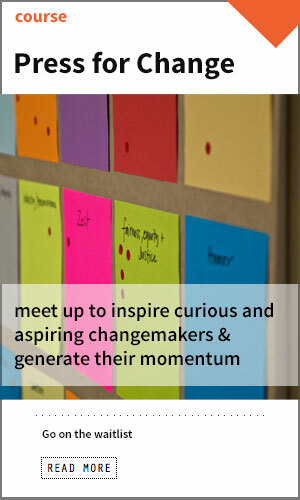 Are you looking for tools and connections to help you bring about change? If you identify with any or all of those questions above, then the School for Creating Change is for you and you’re invited to join our next event- Press for Change.